Turn Your Sales Efforts into Gold with Targeted, Accurate Multi-Touch Data! The NAICS Association Provides Mission-Critical Information, Customized to Meet Your Specific Needs, with Pricing that will Make Your Day! 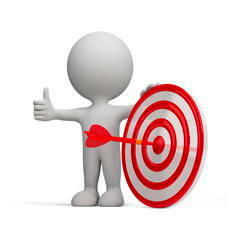 Do you Need Accurate, Highly-Targeted Business Lists for your Sales and Marketing Efforts? Plug in to the Largest and Most Trusted Business Data Source in the Nation: NAICS Association. Check our Standard Record Layouts: Mailing Information, Telemarketing Data, Enhanced Telemarketing Records, Prospecting Info and Prospecting Data with Linkage. Need additional data elements? View our available Single Data-Elements, including E-mail addresses. Buy as much or as little data as you need! 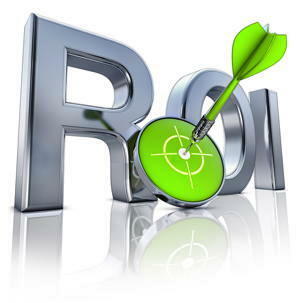 Let NAICS.com help you Identify a Lead Generation Program Ideal for your Marketing Campaigns. Avoid purchasing Data you already own. Learn how to Suppress Your Database from any future list acquisitions! Looking for E-Mail Lists? The NAICS Association has almost 17 Million Highly Accurate E-Mail contacts in B2B and B2C Companies throughout the US selectable by Title, Industry, Geography and much more. Learn More About Our Targeted E-mail Lists. You’re looking for a constant flow of qualified leads to fill your funnel, and Marketing Automation and E-Mail Service Provider software are not optimized for you to send e-mail campaigns to your non permission-based contacts for lead generation. Generate quality B2B leads today with ClickBack‘s smart, safe and integrated ELG software solutions. Accurately update, cleanse, and append mission-critical data to your existing customer database. Dozens of Data Elements Available!